This offer will run until Sun 6th August 2017. 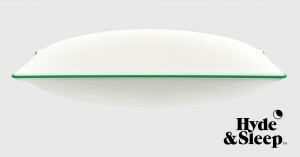 We are delighted to announce that our Next-Gen Memory Foam mattress has been awarded a Which? Best Buy. 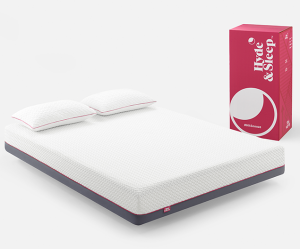 This means that Hyde & Sleep is now an award winning mattress company. We have also won the 'Product of the year 2017' in the mattress category. We would love for you to inform your readers of this great news especially if you are in the relevant sector. OKA are pleased to announce the Summer Sale will launch on site Thursday 29th June. Shop the OKA Summer Sale and save up to 50% off on over 200 pieces of furniture and accessories, including a wide range of OKA favourites and best-sellers. Available from Thursday 29th June. Limited stock available. Offer available from Thursday 29th June - midnight Wednesday 12th July. Offer only available on Sale category. Offer cannot be used in conjunction with another promotion/discount and cannot be applied retrospectively, exclusions apply. Enjoy 15% off OKA's specially selected Offer of the Week. The 15% offer is for selected items and will be updated weekly, so keep checking for new pieces to refresh your home this summer. These fantastic discounts are only available from Tuesday 2nd May until Tuesday 27th June. To qualify for discount simply enter the code OFFERWEEK at checkout. OKA are pleased to announce that their OKA Outlet will relaunch with a new selection of over 50 end-of-line and discontinued pieces at up to 50% off. As you would expect, there are extremely limited quantities available and once sold, they are gone forever. Shop the OKA Outlet between Sunday 7th and Saturday 13th May. Discount only available on selected items on www.oka.com/sale/all-sale/. In Association with OKA'ss Exclusive Affiliate Partners Agency. Please inform your customers of this fantastic offer. We would love to see how you promote this offer. 10% off Signature OKA pieces have been extended and is now available until midnight Tuesday 31st May. To qualify for the offer simply enter the code SGMY16 at the checkout. 10% off the Mirrors category. To qualify for the promotion enter the code MIRRORMAY at the checkout. This offer is available from Thursday 12th May until midnight Wednesday 18th May 2016. 20% off selected beds. The discounts will be automatically added onsite. This promotion is available from Sunday 15th May until midnight Sunday 22nd May. See below for further details to be promoted onsite and to your audience. OKA are extending their promotion for 10% off Signature OKA pieces. To qualify for the offer simply enter the code SGMY16 at the checkout. This offer is now available until midnight Tuesday 31st May 2016. Discount only available on the Signature OKA pieces category on OKAdirect.com from 1st May 2016 to midnight 31st May 2016. This offer is valid on full price and in stock items only and cannot be used in conjunction with any other offer/discount, to purchase Limited Edition pieces or OKA gift vouchers. Discount cannot be applied retrospectively. Discount only available on the Mirrors category on OKAdirect.com from 12th May 2016 to midnight 18th May 2016. This offer is valid on full price and in stock items only and cannot be used in conjunction with any other offer/discount, to purchase Limited Edition pieces or OKA gift vouchers. Discount cannot be applied retrospectively. OKA are offering 20% off selected beds. The discounts will be automatically added onsite. This promotion is available from Sunday 15th May until midnight Sunday 22nd May. The OKA range of beds has been selected primarily for comfort and support and they range from single to king size. 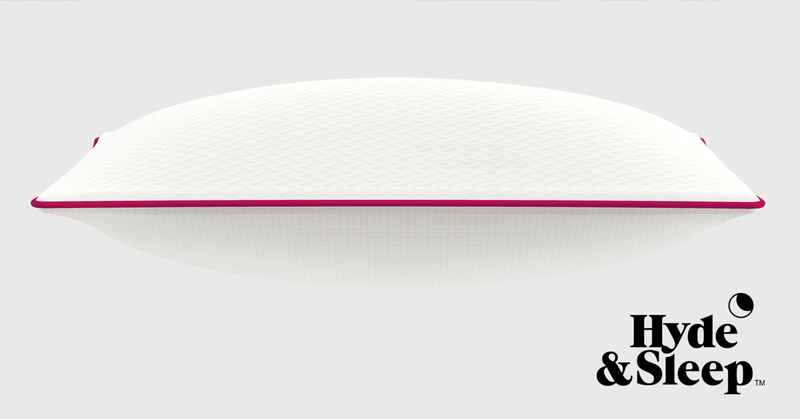 Joules: Latest offers now live on-site! We have got 2 on site offers going live next week alongside our Mid-Season Sale. Joules are launching their new collection of Must-Haves for Children with a special offer of 3 for £29.50 across a mix of boys and girls products, including boys t-shirts and shorts alongside girls leggings and tops. Get 20% off of Joules Bedding online for 2 weeks only. Please don’t forget to add !!!&!!! with your unique affiliate ID! LOMBOK - Countdown to Christmas up to 20% off selected lines! lighting and much more. This is offer is available until midnight Monday 21st December. lighting, upholstery, mattresses, mirrors and accessories. sofas, love seats, armchairs, footstools and much more. to order mattresses of various sizes. midnight Thursday 15th October 2015.
note this only applies to items in the lighting category. LOMBOK areoffering 10% off full price Beds. teak headboard to lighter and more contemporary frames. We wanted to let you know about our latest offer. This is on top of our already fantastic savings of up to 40% Off! All the customer will need to do is quote the code 'AFF10BANDM’ at the checkout to receive this discount. 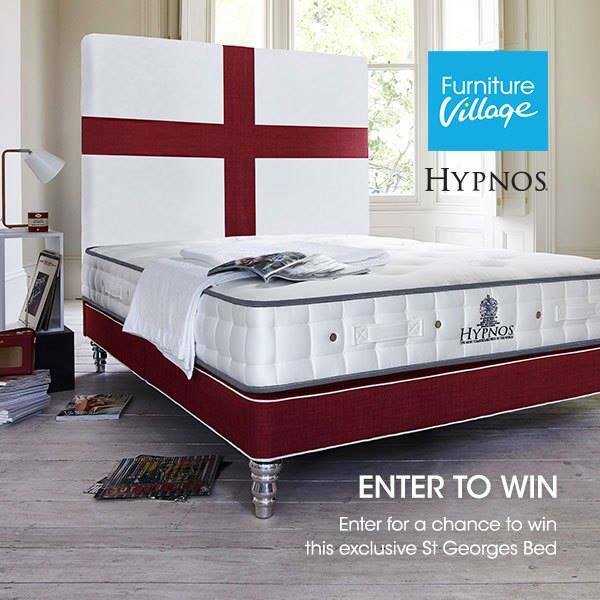 This offer entitles you to an extra 10% off beds and mattresses. This offer cannot be used on existing orders and is not applicable on Tempur, clearance or ex-display items, or in conjunction with any other offer. This offer entitles you to an extra 15% off your purchase . 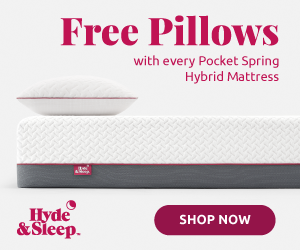 This offer cannot be used on existing orders and is not applicable on either the Cameron or Juliette Fast Track Bedsteads using Band 2 Sienna fabric, Tempur, clearance or ex-display items, or in conjunction with any other offer. I hope these codes meet with your approval and can be uploaded and promoted onto your site shortly. 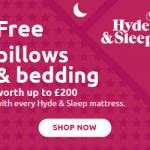 This offer entitles you to an extra 10% off beds and mattresses.This offer cannot be used on existing orders and is not applicable on Tempur, clearance or ex-display items, or in conjunction with any other offer. We have another great offer for you. On our Camden range we currently have 50% off everything. Offer : 50% Off our Camden range. This offer entitles you to 50% off the Camden range.This offer cannot be used on existing orders and is not applicable on clearance or ex-display items, or in conjunction with any other offer.